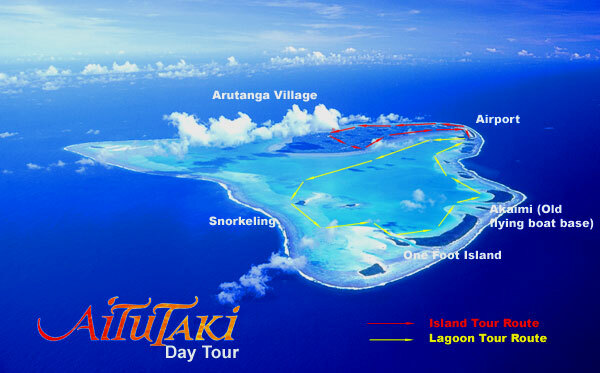 Aitutaki atoll lies 225km to the north of Rarotonga, the capital of the Cook Islands. The Aitutaki lagoon is without a doubt one of the Cook Islands most stunning assets and a 'must visit' when holidaying in the Cooks. The brilliant blue water hosts abundant marine life as well as romantic 'motu', tiny uninhabited islands of white sandy beaches and gleaming coconut palms. 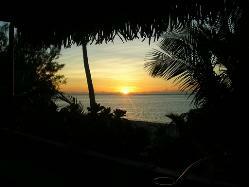 Aretai Beach Villas are located on the white sandy beach on the sunset side of the island in Amuri village, between the airport and Arutanga. 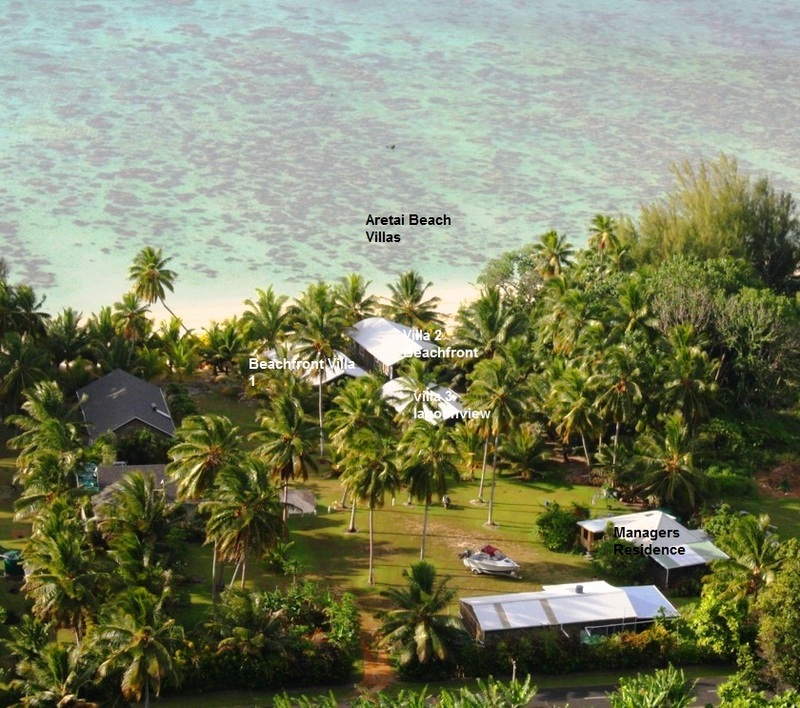 It is a short walk to local restaurants, shops and the island's newest international hotel, Pacific Resort Aitutaki.